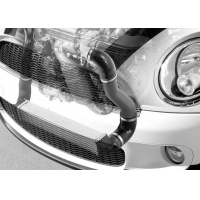 The MINI Cooper S engine utilizes turbocharger to pressurize the intake tract to force feed the engine air to produce power. 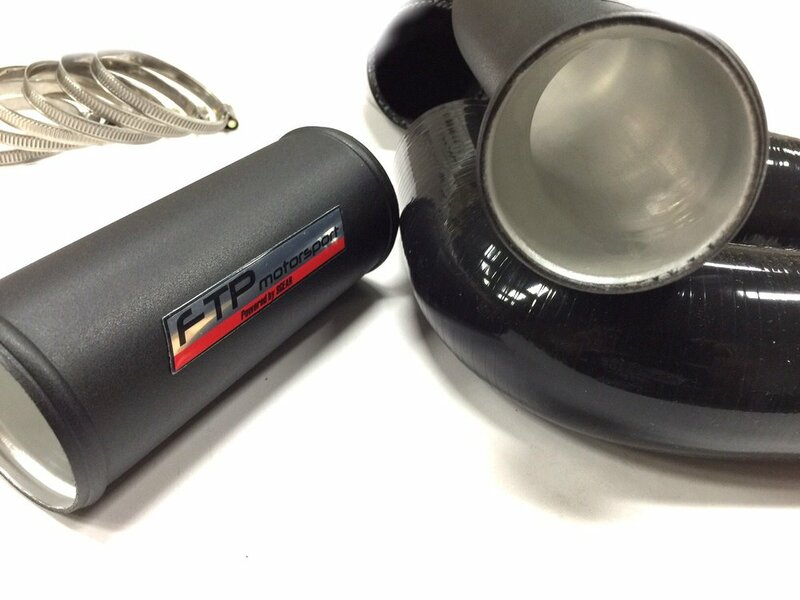 As such, FTP motorsport has identified two weak points that impair the efficiency of this system and replaces them. 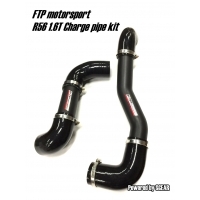 One of which is the FTP motorsport Hi-Flow Discharge Pipe. 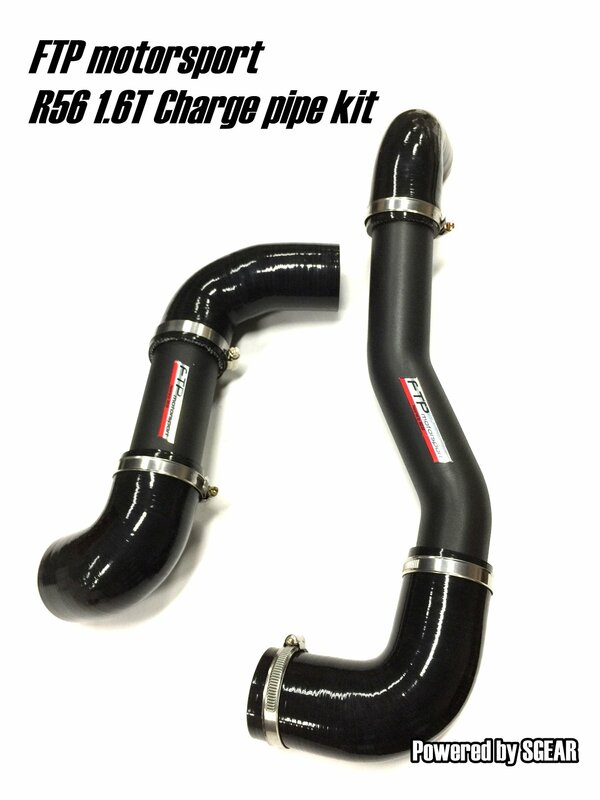 It replaces the factory rubber hose between the turbocharger and intercooler (hot-side) with a new CNC mandrel bent pipe and silicone couplers that will not expand under boost and eliminates an OEM power-robbing muffler. 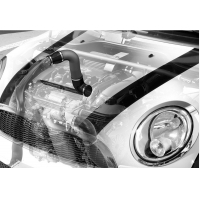 The MINI Cooper S engine utilizes a turbocharger to pressurize the intake tract to force feed the engine air to produce power. 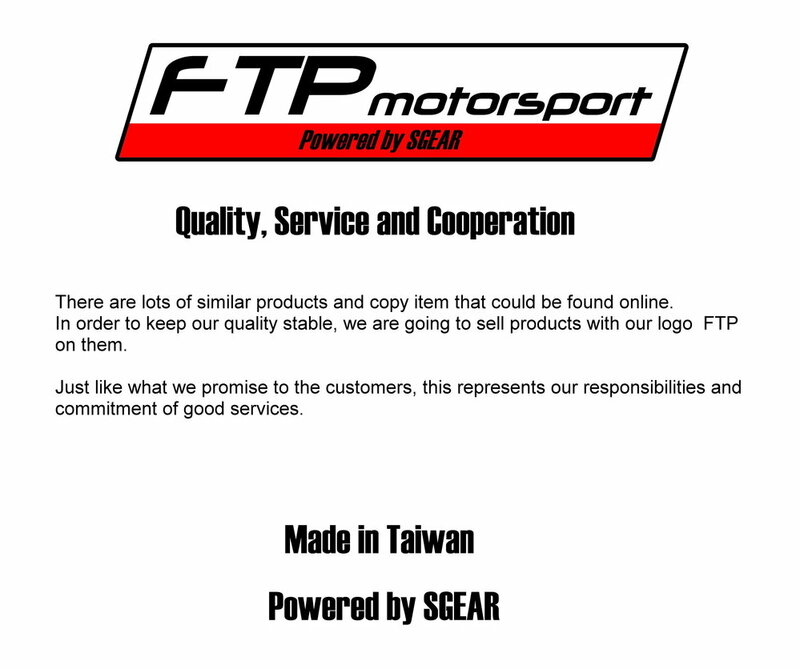 As such, FTP motorsport has identified a weak point that impairs the efficiency of this system. 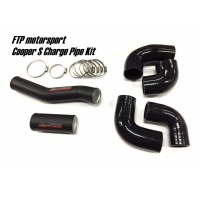 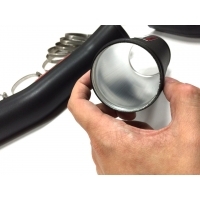 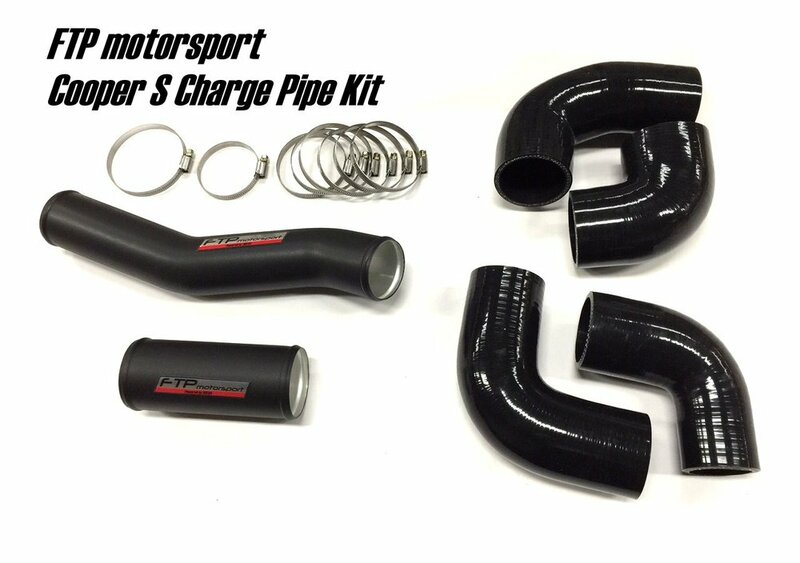 The FTP Hi-Flow Charge Pipe replaces the factory necked-down hose between the intercooler and throttle body (cold-side) with a new pipe and silicone couplers that will not expand under boost. 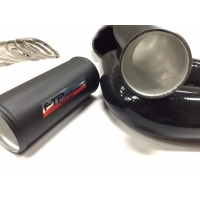 The system eliminates the OEM sound chamber which results in increased turbo response as well as mid-range and top-end power.